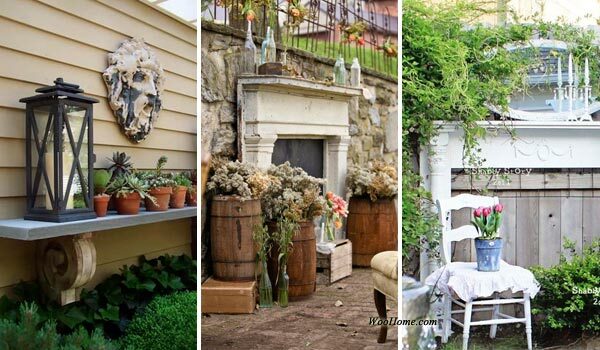 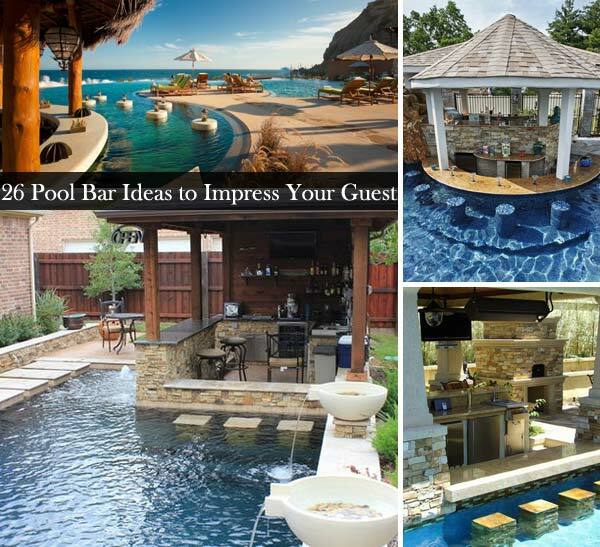 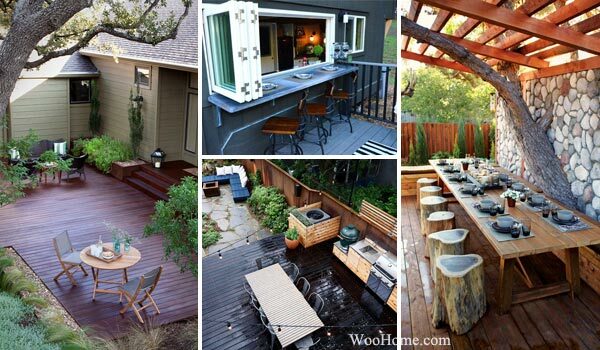 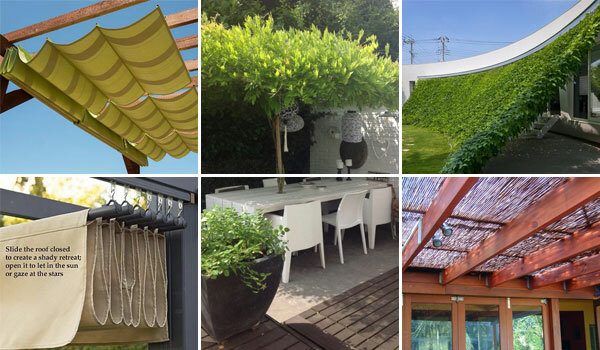 In summer, we always like to stay outdoors such as the yard or patio to deal with the hot weather. 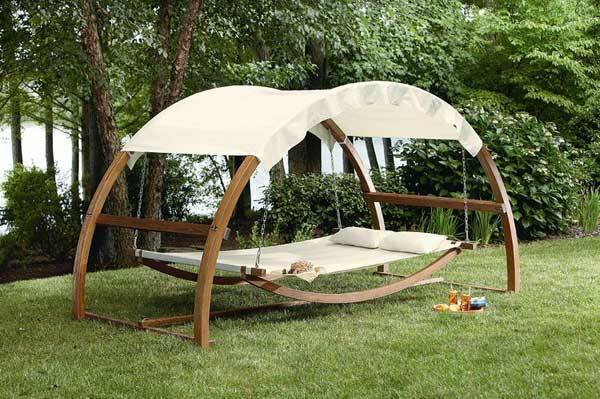 If you want to look for a comfortable and funny way and give your outdoor living a playful feel, why not try a hanging bed? 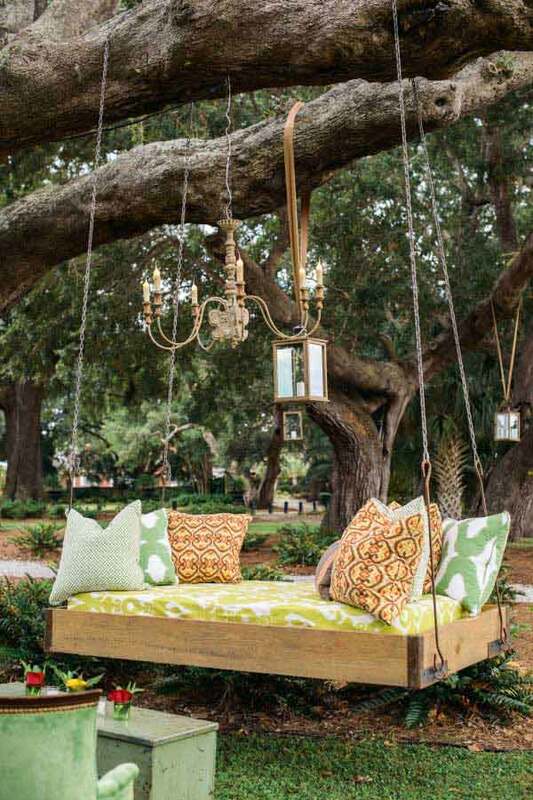 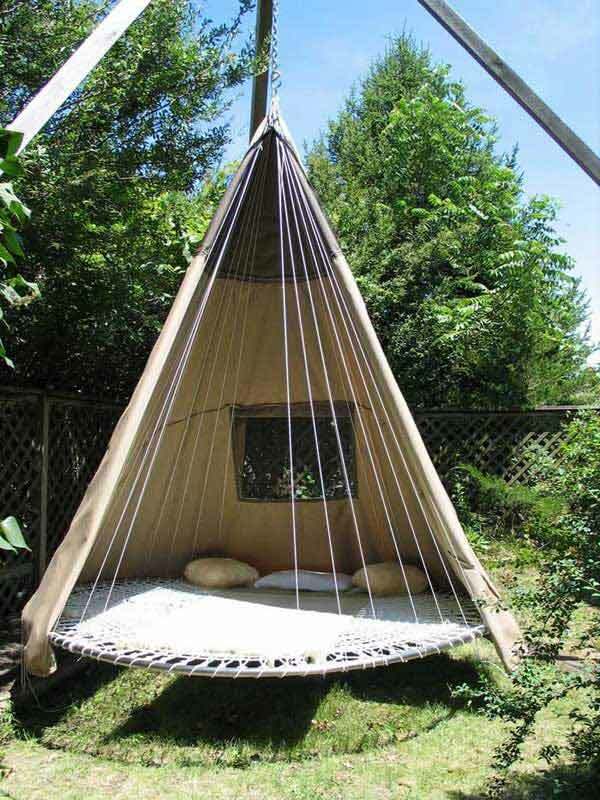 You can hang a round bed from a big tree in your yard or garden that make it like a giant dream catcher made of a trampoline ring to sleep on. 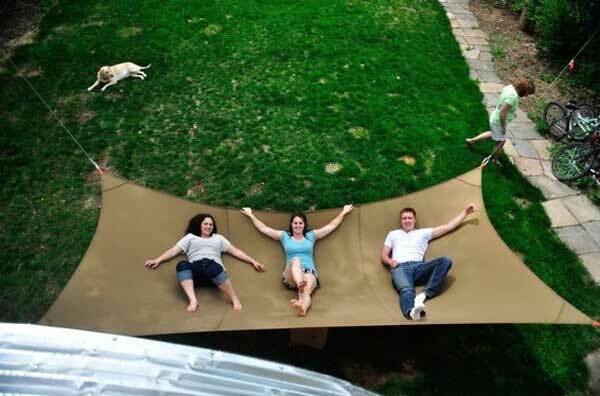 Also, you can make a teen hammock for your children. 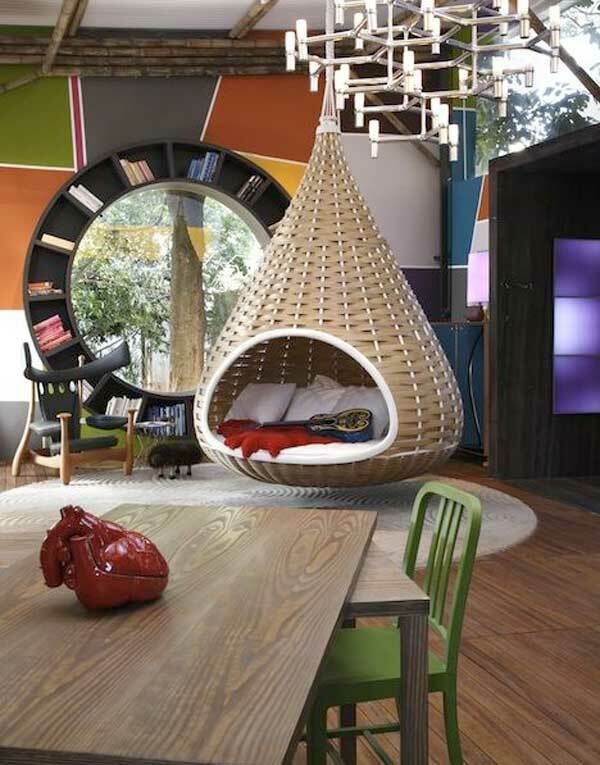 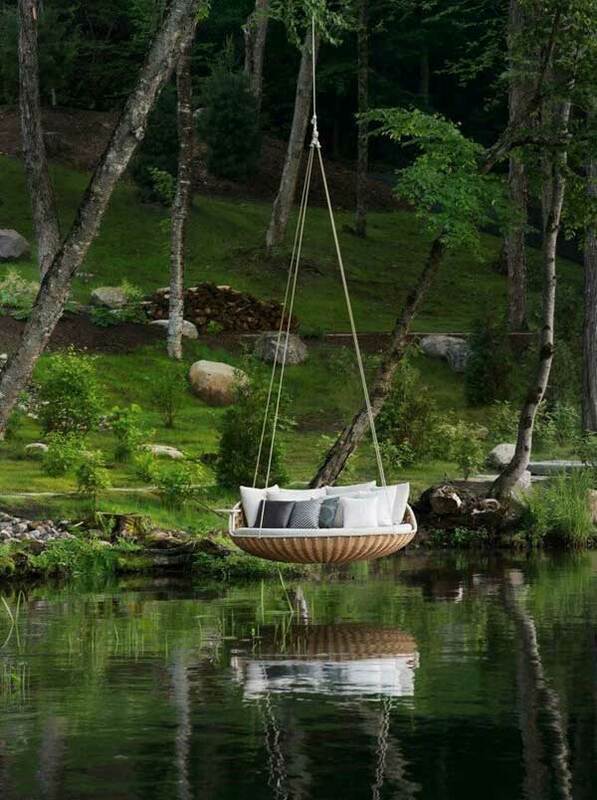 Na matter how and where, the hanging bed can provide all the relaxation of a tiring day, and even can help you really enjoy several hours of sleep. 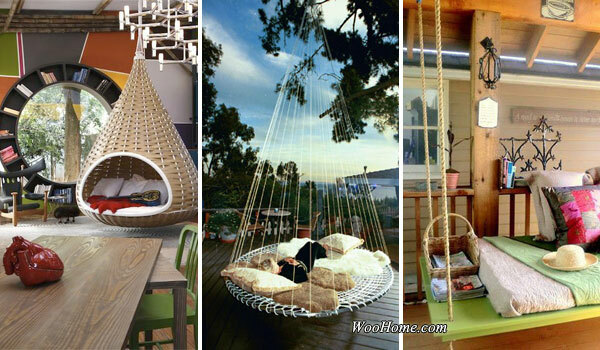 Get more ideas about hanging bed, please come to us. 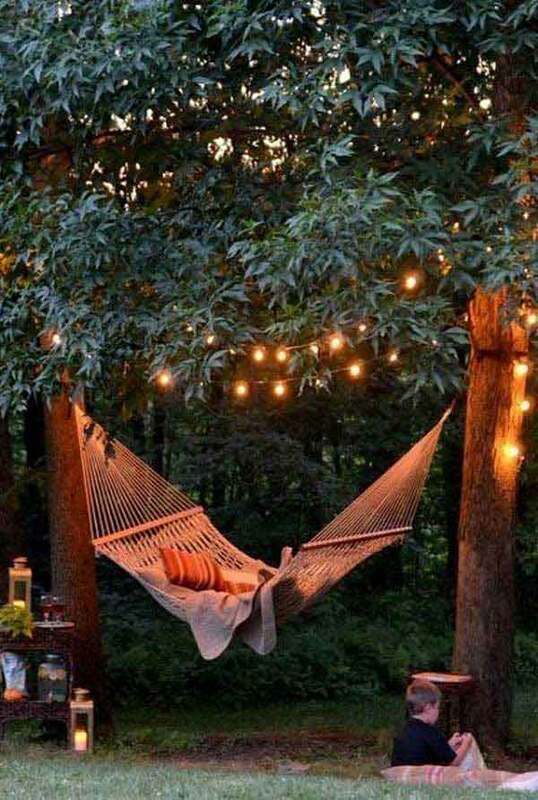 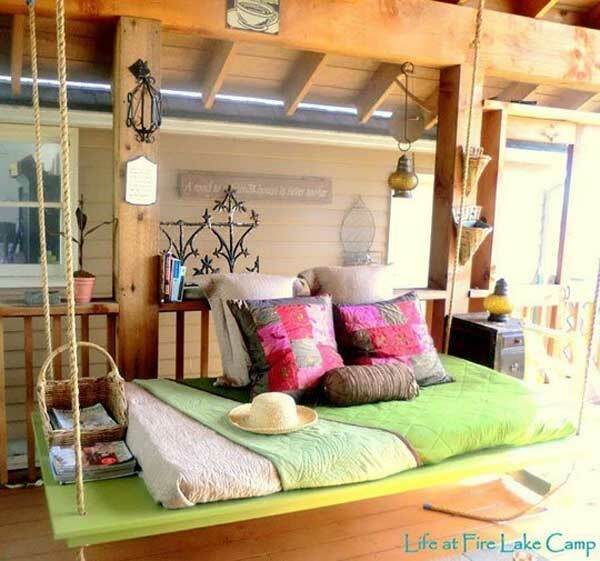 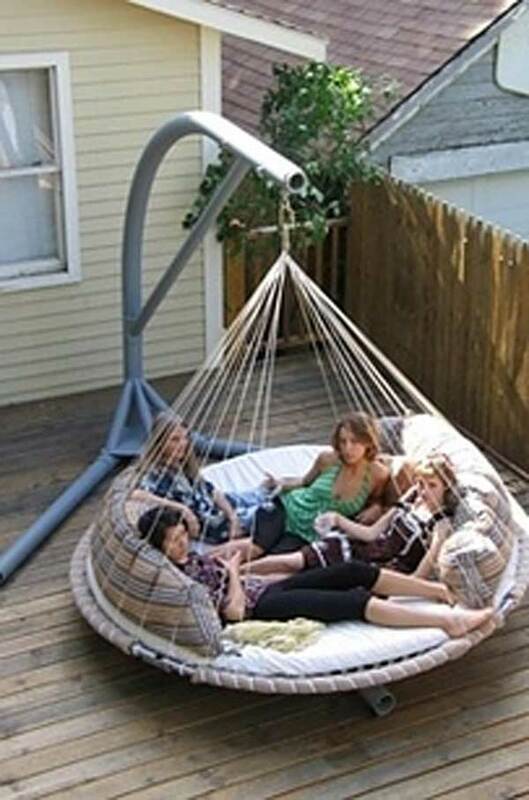 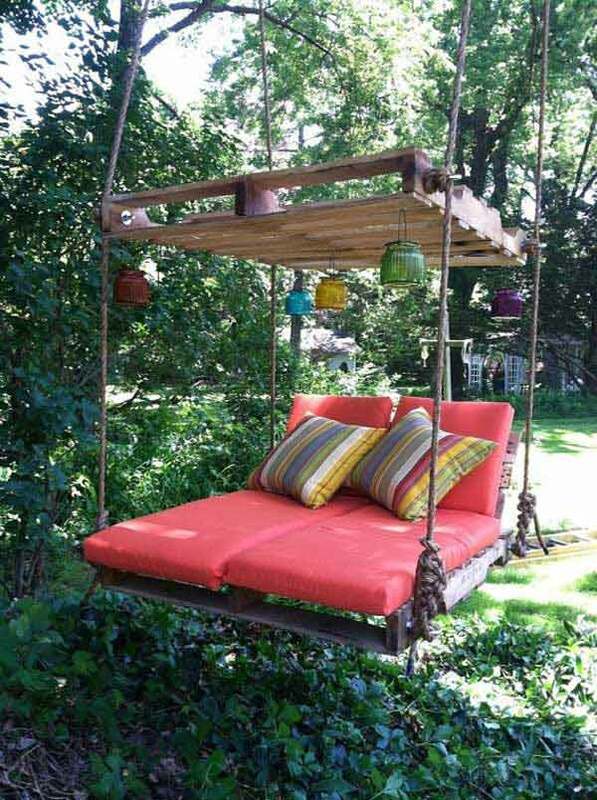 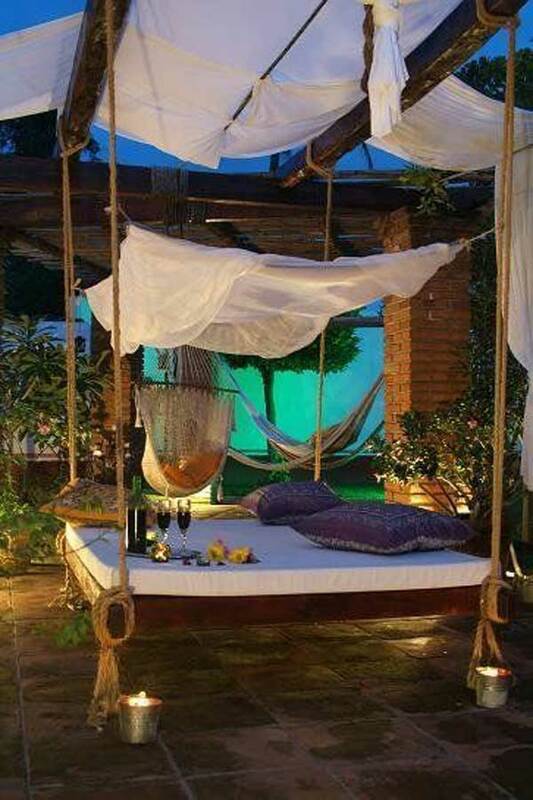 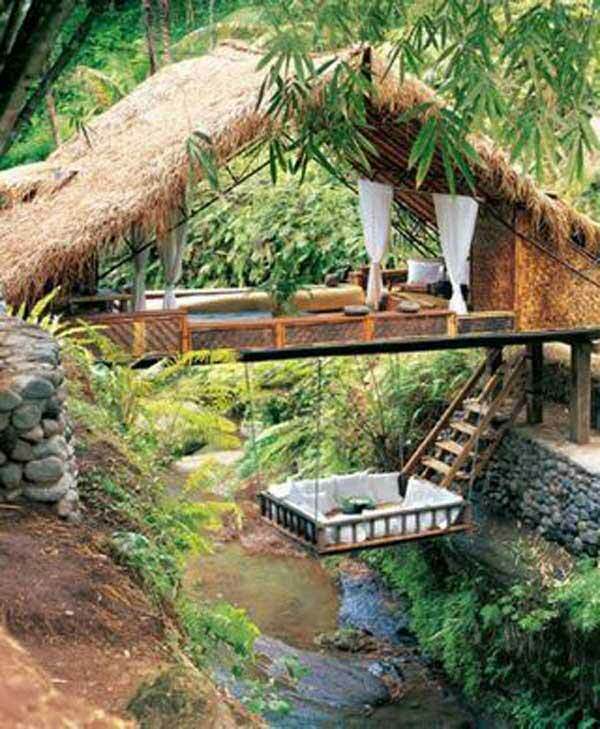 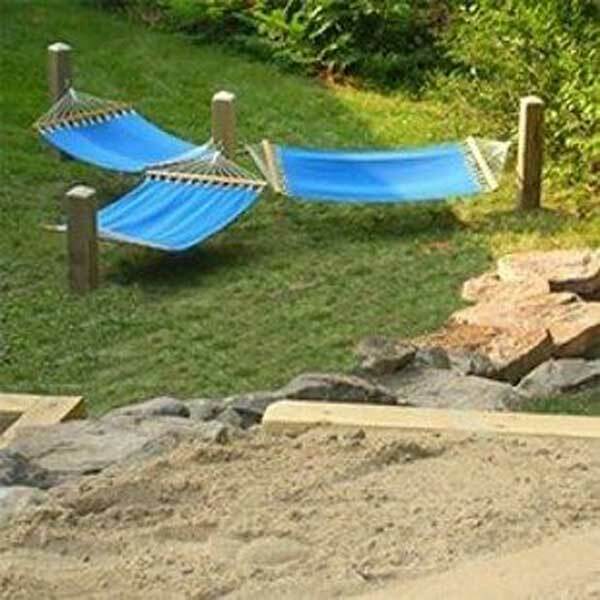 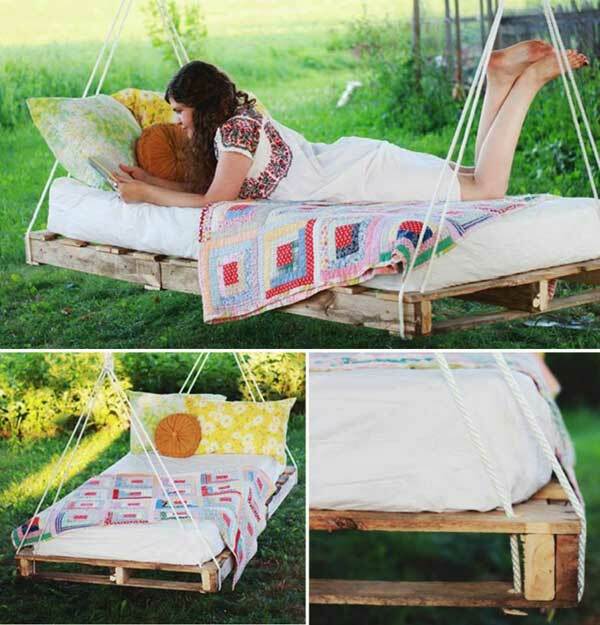 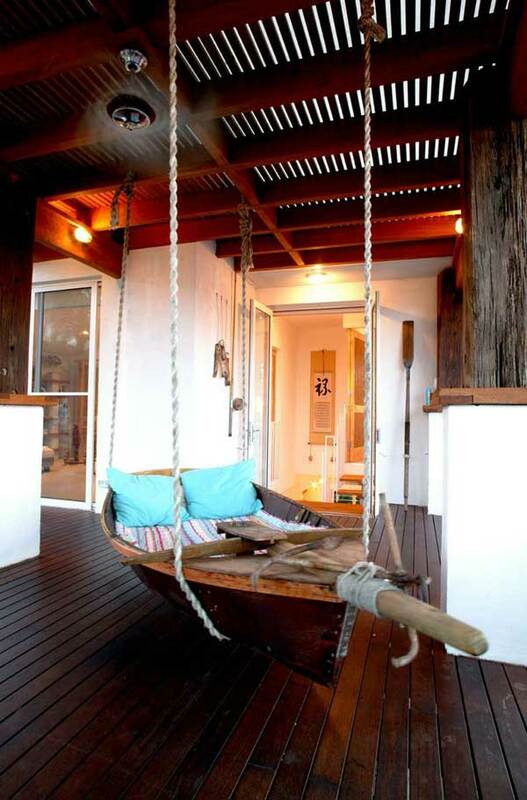 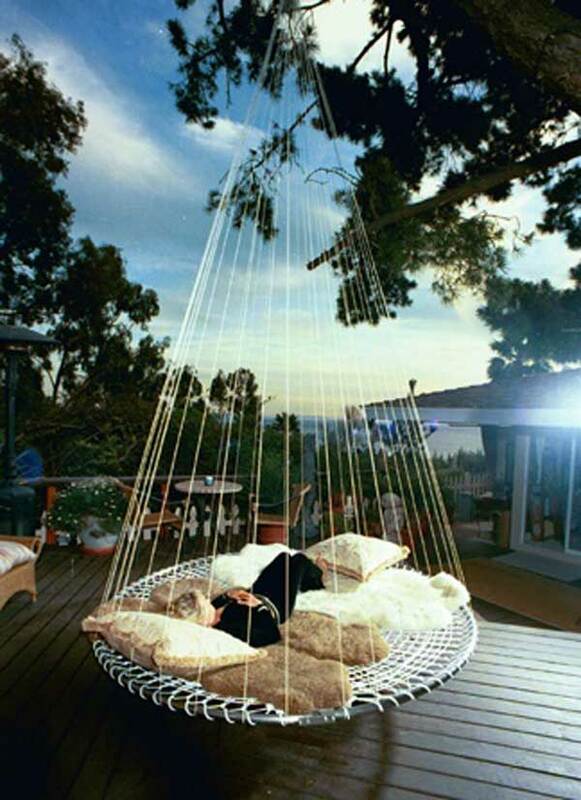 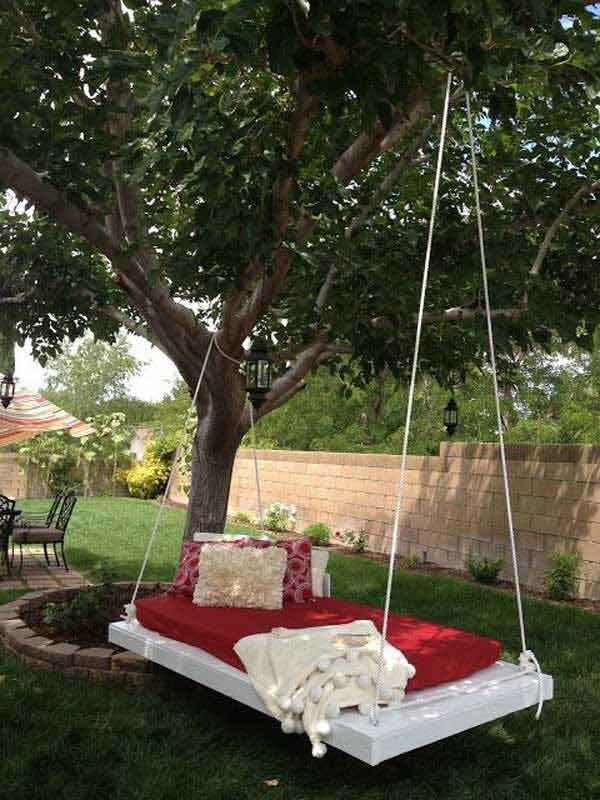 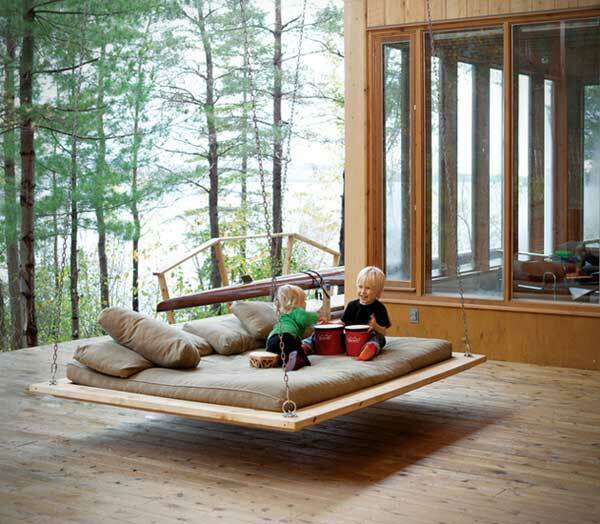 Here we have provided 19 amazing hanging bed or hammock ideas for your wonderful outdoor life.